Winter Sky believes she is everything ordinary ... until she is kissed by Alex Stormhold. As seer of Stormhold Coven, Alex is sworn to be Winter's protector against the darkness that hunts her. Violently thrust into a magical realm she always thought impossible, she stumbles upon a disturbing secret of her own. Included in this volume are author-created illustrations that bestselling author Ellen C. Maze calls a mind blowing treat. 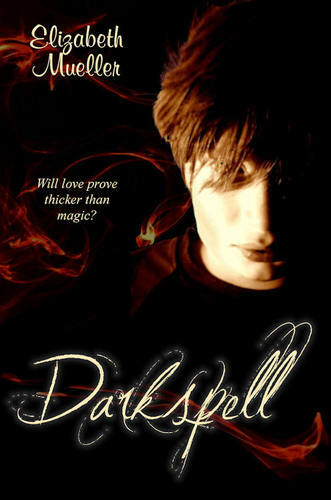 Darkspell is classified as a Young Adult Paranormal Romance that will appeal beyond the genre. I am mother of 4 kids who loves to sing, dance, draw and write! I’ve been writing since I was 9, starting off with simple poetry, working my way up to short stories and now novels! I have written a few children’s books, not yet published. I’ve always been a writer, it’s a way of being for me. Writing gave me the escapism I needed as a child and teen. Now, it’s pure therapy! I love my job. 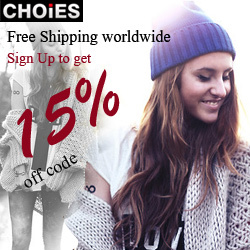 PS: You can also visit her blog. BUY IT: You can buy this bookon Amazon as paperback for $14.99, and in Kindle edition for $3.99. She looks like an interesting person, and writer. I've been stalking Elizabeth for a few weeks now :) Following her all over, trying to win her book. But, if I don't win it, rest assured, it is on the TOP of my list to buy!! can't wait to have one! The book sounds interesting and her artwork is lovely. Sounds interesting. Thanks for the giveaway! Looks great! I'm always excited to try out new books and authors! Looks awesome!! I love reading new authors! Thanks for the giveaway! The books sounds intriguing! count me in - I would love to win a copy. I so wanna read this!! This sounds like a great book and a great author.